Carsyn is using Smore newsletters to spread the word online. 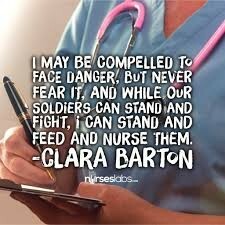 Clara Barton was born on December 25th, 1821. Clara's brothers taught her when she was little. She later became a teacher at age seventeen. She taught at a school that many children in the area couldn't afford, so she started the first free school in New Jersey. Clara didn't care to get paid to teach others. She later resigned when a man became the head of the school. Clara played a part in helping the enrollment of the school to rise dramatically. She later became one of the many women who helped the soldiers during the Civil War. She brought supplies such as food and clothing to the battlefield for soldiers. Clarissa Barton is pictured above. She liked to be called Clara for short. Clara was the founder of the American Red Cross and known as the "Angel on the Battlefield". 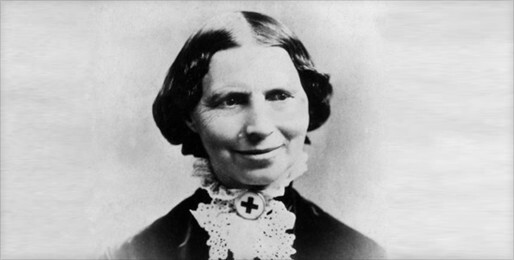 Clara Barton founded the American Red Cross on May 21, 1881. 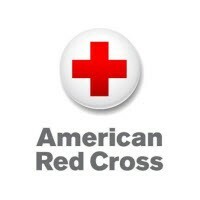 This organization helps people in times of distress, such as war times or natural disasters. 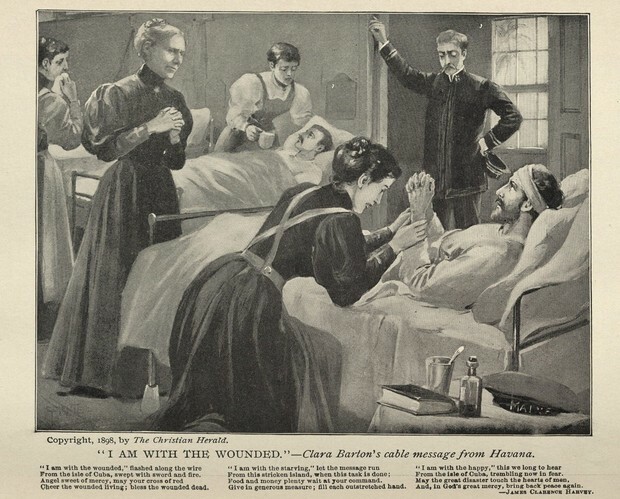 This is one of many pictures of Clara helping soldiers who were injured on the battlefield. She says "I am with the wounded." The quote above, shows Clara's determination to do everything in her power to heal wounded soldiers. 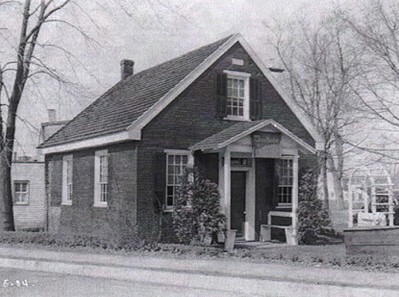 Clara was also a school teacher and opened her own school.